Large Auto Pet Bed by Trixie Only $6.99 Ships FREE! You are here: Home / Great Deals / Large Auto Pet Bed by Trixie Only $6.99 Ships FREE! 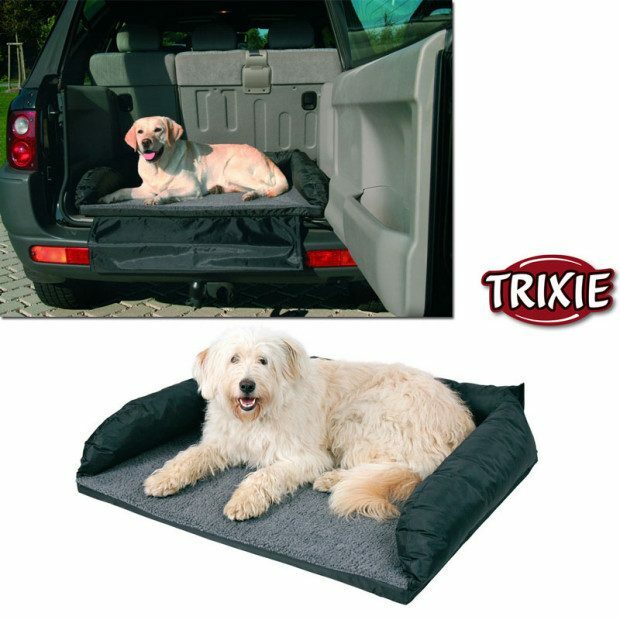 The perfect accessory for your car, hatchback or SUV, protect your car and comfort your dog with these Large Auto Pet Bed by Trixie Only $6.99 Ships FREE! This bed fits neatly into the back cargo area of your vehicles and the warm and cozy fleece/ foam construction will keep your pooch content until you reach your destination and the non-slip bottom coating makes sure the bed stays put until you get there!